More than four in five U.S. adults want to improve their personal well being or appearance in 2019. 36 percent are considering cosmetic treatments according to a new RealSelf survey. 33 percent of adults are considering non surgical treatments and 22 percent are considering surgical procedures in 2019. Women, specifically millennials ages 18 - 34 and parents with children under the age of 18. 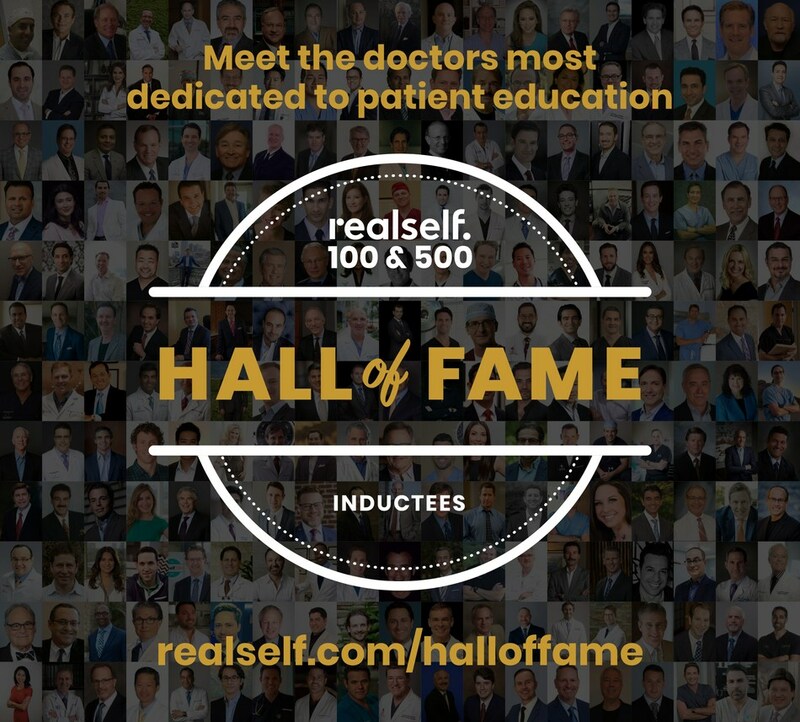 "People want to make positive changes in their lives and take steps to look as good as they feel," says Dr. Devgan who is RealSelf Chief Medical Officer and board-certified plastic surgeon. Dr. Devgan shares how the survey reinforces the trends she and colleagues have been observing on RealSelf. Dr. Devgan has also been seeing adults in their 20s and 30s in her own practice prioritizing self-care. Some view cosmetic treatments as part of their holistic health and beauty routine. New technologies and invasive treatment options enter the market ever year while procedures are becoming more accessible. 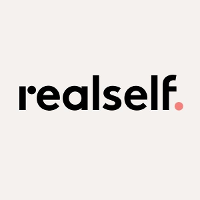 RealSelf is the leading online marketplace for people to learn and share experiences about cosmetic procedures and connect with the right providers. Millions of people from around the world visit RealSelf each month to browse patient reviews, before and after photos, and medical expert answers to discover which treatments and providers live up to their promise of being "Worth It." 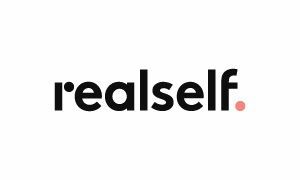 From simple skincare to emerging nonsurgical technologies to highly considered cosmetic surgeries, RealSelf makes it easy to get the insights needed to make smart, confident decisions and find the right provider. Dr. Devgan is interviewed by Jolene Edgar on why women are getting facelifts younger than ever. Generation X is taking precautions to not age as quickly as the women before them. They are having facelifts in even their 40s. In response to why they have been going under the knife at an earlier age, Dr. Devgan’s response is clear, “Aiming to maintain their current visage—to keep their reflections recognizable for as long as possible—they’ve adopted a new approach to aging. They want to look better, but still the same, and having a facelift at a younger age allows that magical paradox to occur.” The under-50 set now comprises nearly a third of Dr. Devgan’s facelift. Injectables are not having the lasting affect Generation X wants. According to Dr. Devgan, “If you have at least a centimeter of pinchable laxity at the level of the jowls, jawline or nasolabial folds, you have to acknowledge that injectables aren’t going to make that go away.” Dr. Devgan also says “those who overindulge by chasing folds and slack skin with a syringe can wind up looking very clownish. Dr. Lara Devgan has won the 2018 Doctors Choice City Winner Award! Dr. Devgan has been receiving the highest number of doctor reviews. With an average rating of 5 out of 5 stars she has shown how consistency leads to quality remarks. Out of the 6,000 nominees for the 2018 year she has emerged the winner. To read more Doctor testimonials. To see before and after photos of real patients of Dr. Devgan’s click here. With over 1 million views on Youtube Dr. Devgan helps explain why plastic surgery is rapidly growing. The younger generation is more aware of their angles and how they are aging. Women and men are both going under the knife or asking for non surgical procedures to look like their Facetune and Instagram photos. To see more of Dr. Devgan’s non surgical rhinoplasty click here. 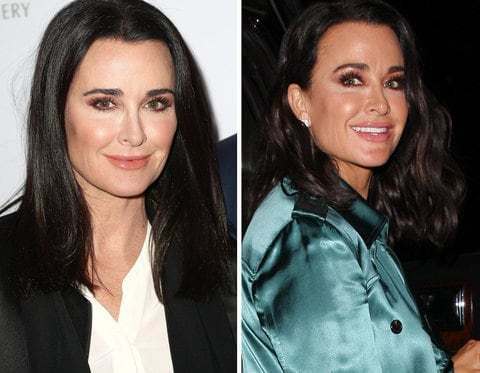 Kyle Richards has been accused of getting surgery done in the past but in most recent claims fans and foes are accusing the Real Housewives of Beverly Hills star of getting a mini- face lift! Kyle Richards looks have changed over the years and fans are questioning what her secret is. The Bravolebrity has admitted she under went a nose job in 2006. In a recent Instagram post Kyle revealed she has treatments like botox and lasers done. 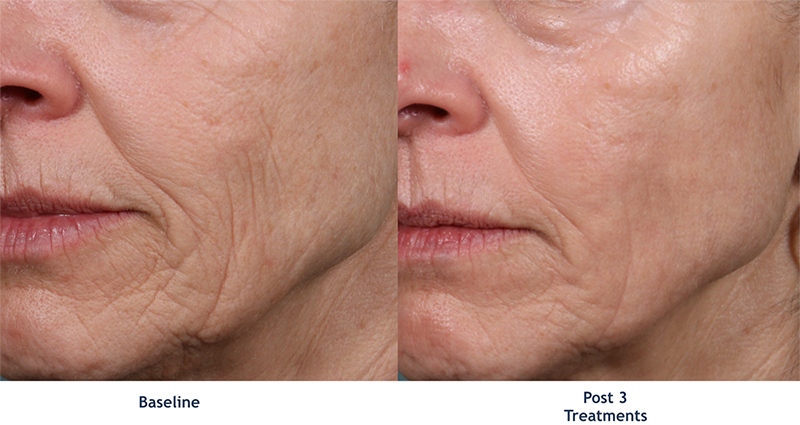 Kyle later revealed that PRP treatment on her face and lasers is what keeps her looking young and fresh. Dr. Devgan explains that a PRP treatment is a Platelet- rich Plasma protein that is extracted from the patients own blood. The patient's blood is inserted into a centrifuge to separate the red blood cells from the plasma. Platelet- rich Plasma is a clear, yellow fluid that has an increased concentration of growth factors than regular blood. It is used to encourage healing the growth and is also known as "liquid gold." Plastic surgeons don’t mess around when it comes to their own complexions! Skin care is one of Dr. Devgan’s non-negotiable self care habits. We should all take notes! Dr. Devgan along with many others in her field tell us about their attentive skin-care routines and must have treatments. We are getting the inside scoop from morning to night! 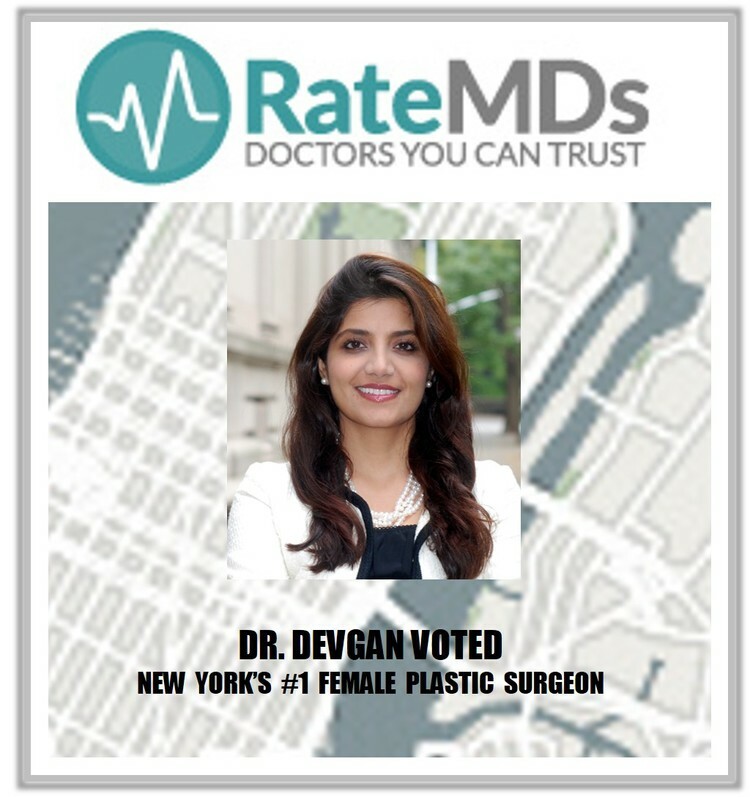 Dr. Devgan is not only the founder of her own practice in New York City, a wife and mother of 6 children, and the Chief Medical Officer of RealSelf but she is also the CEO of Dr. Devgan Scientific Beauty. She has an array of skincare products she uses every day to keep her skin staying beautiful and glowing. 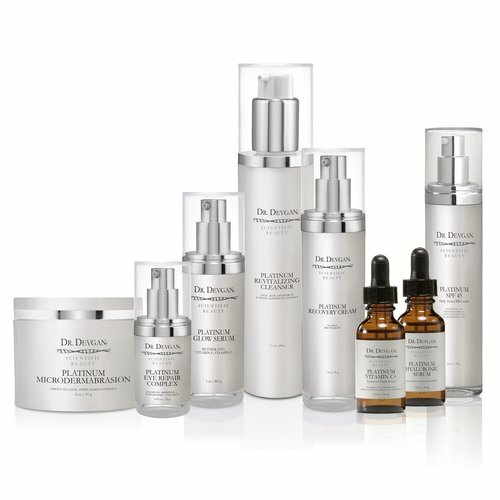 Dr. Devgan’s complexion stays glowing with her own medical- grade- skin-care line. She swears by the Platinum Revitalizing Cleanser, Platinum Hylauronic Serum, Platinum Eye Repair Complex, and the Platinum SPF 45 Daily Tinted BB Cream. During the evening Dr. Devgan ends her day with the Platinum Vitamin C+, Platinum Glow Serum and The Neck’s Best Thing. Click here to read full Allure article.